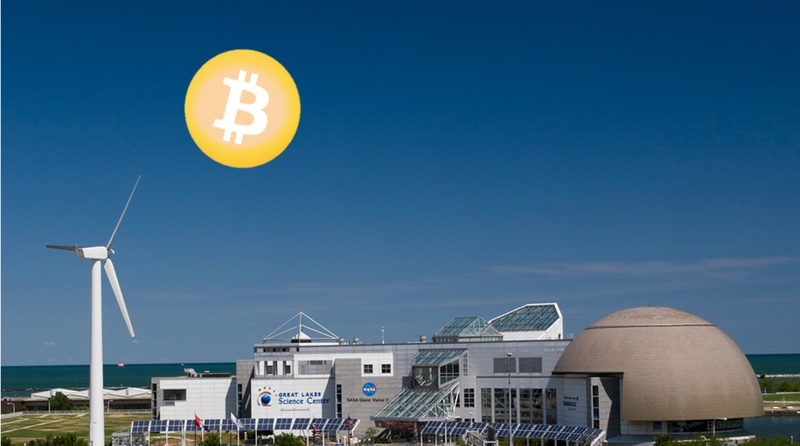 From Tuesday, November 13, Great Lakes Science Center will start accepting Bitcoin payments. According to the CEO of the large museum and education facility Kristen Ellenbogen, the move is excepted to encourage the growth of blockchain ecosystem in the area. Currently, only Florida’s St. Petersburg Museum of History and Texas’ Museum of the Coastal Bend museums accept Crypto payments in the country. 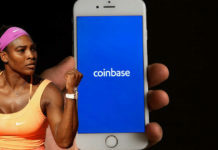 Recently, the adoption of Crypto payments has been on the rise partly because of the growing number of millennials wishing to use the technology. Visitors to the Great Lakes Science Center have been provided with another payment option after the museum said it will begin to accept Bitcoin from Tuesday, November 13. Kirsten Ellenbogen, the museum’s CEO noted that the new payment method will enhance the growth of the blockchain ecosystem in the area. The large museum and education facility is located in Cleveland, Ohio. The CEO added that the new payment method is expected to bring a lot of excitement at the facility. Furthermore, given the popularity of the Cryptos among young people, the move may encourage more visits from the group. For Cryptocurrency enthusiasts in the region and beyond, visiting the facility will allow them to enjoy the benefits of using virtual currencies. Ellenbogen said that the visitors will have the option to pay in Bitcoin using their phones when visiting the National Aeronautics and Space Administration (NASA) Glenn Visitor Center. The Museum launched its mobile app that uses augmented and virtual reality to give the visitors a new experience. St. Petersburg Museum of History and Museum of the Coastal Bend in Florida and Texas respectively are the only museums that have been accepting Crypto payments for some time. This has made Great Lakes Science Center the third museum to accept BTC payment. Museum of the Coastal Bend integrated Crypto in 2013. Nevertheless, the museum at the time said that it was skeptical of the use of the new payment method. However, the facility felt that since it doesn’t cost much to try and they were happy to become the first. Five years later, large-scale organizations such as the New York Stock Exchange, Nasdaq, Fidelity, and ICE acknowledge Bitcoin as a proper asset. 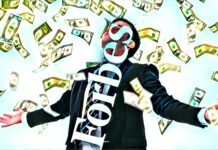 The Crypto has experienced tremendous growth since 2013 to become the most popular Cryptocurrency with a store of value of more than $110 billion. 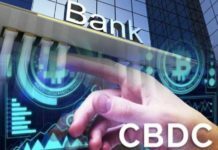 Recently, more businesses in the country and beyond have been integrating Bitcoin and other Cryptocurrencies. Virtual currencies are experiencing tremendous growth in their user bases boosting their use. Furthermore, the number of millennials choosing to pay using the virtual currencies is growing every day. A Swiss luxury watchmaker was recently able to sell 210 pieces at $25,000 per piece. All the pieces were paid for in Bitcoin enabling the company to generate revenue of $5.25 million. 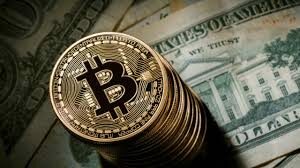 Many businesses are now integrating Cryptocurrency as the excitement is helping to drive sales and revenue.